The Leather Revolver Holster by Ross Leather is an OWB Holster that is ideal for both Hammer and Hammerless Handguns such as the J Frame. 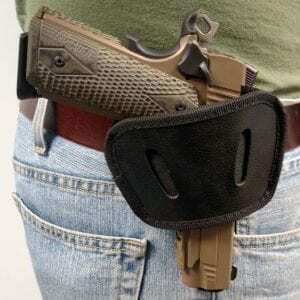 Whether you are looking for an everyday carry or a option to carry in the field this is the perfect holster for you. The integrated belt loop on the back will accommodate a 1 1/2″ belt. 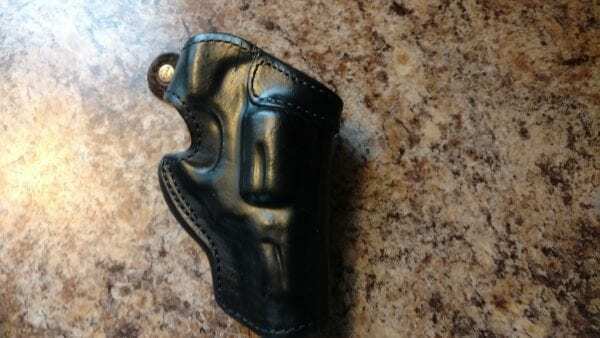 Each holster comes with a thumb break that goes over the trigger guard. Fits most small and medium frame revolvers.